Publication not dated by month. 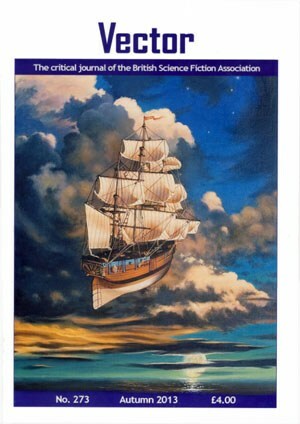 Reviews appear under the title 'The BSFA Review'. Cover art is titled 'Cloudship'.